The Hornhunter is a short film about a man who blows his horn in search of love. 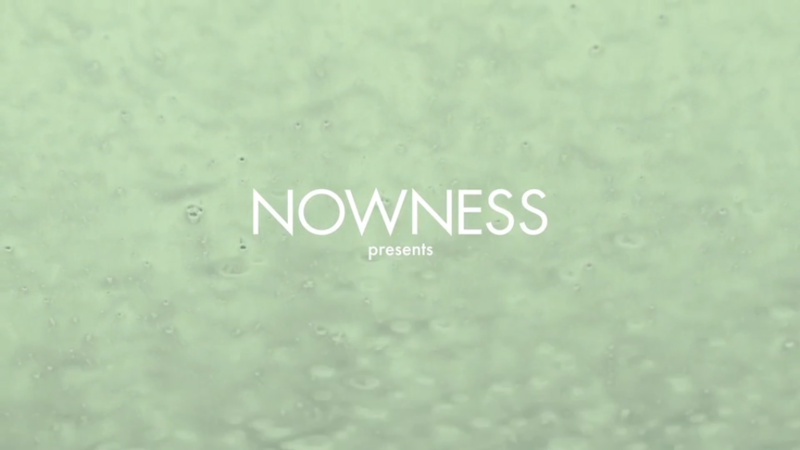 The film was developed in the context of the Master’s program in Film at the Netherlands Film Academy and premiered on NOWNESS on December 20th 2015. “The Hornhunter is about a guy called Noël who is longing for a girlfriend. Noël finds a group of men who put ship horns on trucks. They call themselves the Human Birds, and send out artificial mating calls.